Join us in prayer for those affected by the earthquake in Mexico and by hurricanes in Texas, Florida, Puerto Rico and other areas. Saturday, October 7 at 10:10 a.m. 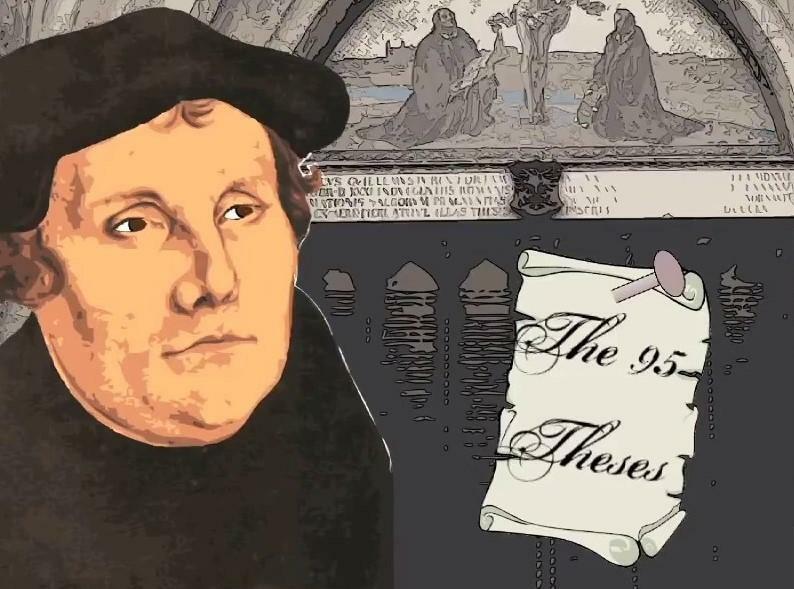 Both lectures will acknowledge the significance of the fact that this October celebrates the 500th anniversary of Martin Luther's actions that launched the Reformation. Advance tickets are required to attend the dinner! Please stop by the Hood Seminary display table at the Marriott Waterside located at 235 E. Main Street in Norfolk, VA, to pick up your dinner ticket on Thursday, October 12 th or Friday, October 13 th . If you have any questions please contact Carmen Harper at 704-314-4970 . Rev. Kim Ingram and Rev. 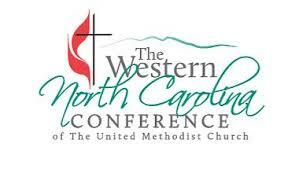 Annalee Allen of the Western North Carolina Conference of the UMC will be on campus to meet with students interested in the ministry of the WNC Annual Conference. Please sign up by contacting Dr. Ashley Dreff ( adreff@hoodseminary.edu) or sign up on the sheets posted in the Student Lounge or outside Dr. Dreff's office (Rm 313). The Chapel Offerings for the month of October will be given to The Terrie Hess House that takes care of abused children in Rowan County. Collection bins for items for The Terrie Hess House and the Women’s Shelter are in the Aymer Center at the Awareness Tables. Please be generous! Potluck supper preceding the Eduworship, October 24, 4:30-5:45 in the Student Lounge (signup will be up after reading week). An exciting evening is planned for Alumni and their guests. Tickets are $50 per person. For tickets and reservations, please contact Dr. Lamont Foster at 828-782-4560 or foster.lamont@gmail.com. All Alumni are encouraged to join in this important evening to raise funds for student scholarships at HTS! 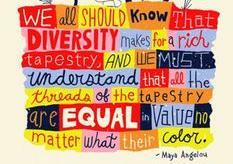 DIVERSITY TALKS ﻿NOW ON SATURDAYS, TOO! 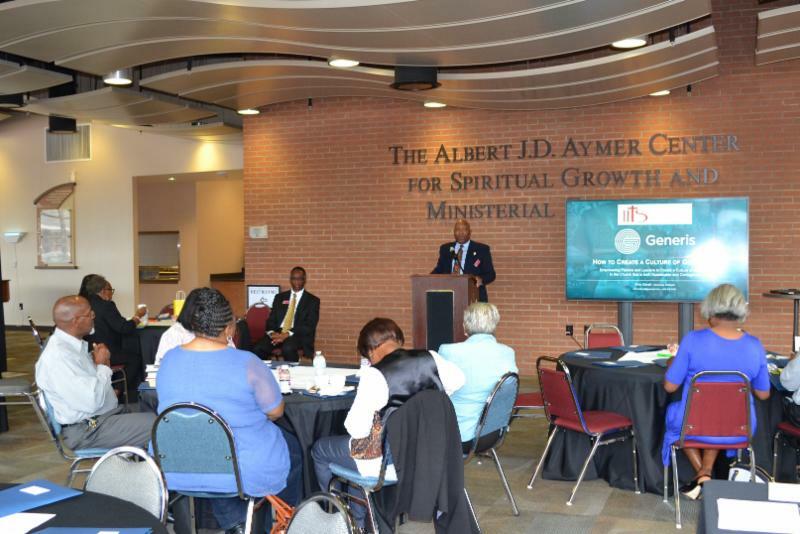 Join other members of the Hood community to discuss interesting topics that include issues of justice and the role of Christians and the church taking place bi-weekly on Wednesdays and Saturdays during lunch in the Aymer Center. 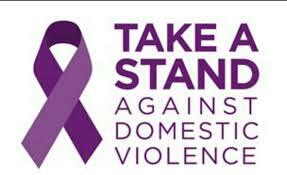 Join Vickie Hughes, Track I facilitator, on Wednesdays and Linda Yow, Track II facilitator, on Saturdays. Please feel free to contact Vickie at vlhjd@yahoo.com or Linda at lyow0517@gmail.com for more details or to offer suggestions for future Diversity Talk topics/scenarios. 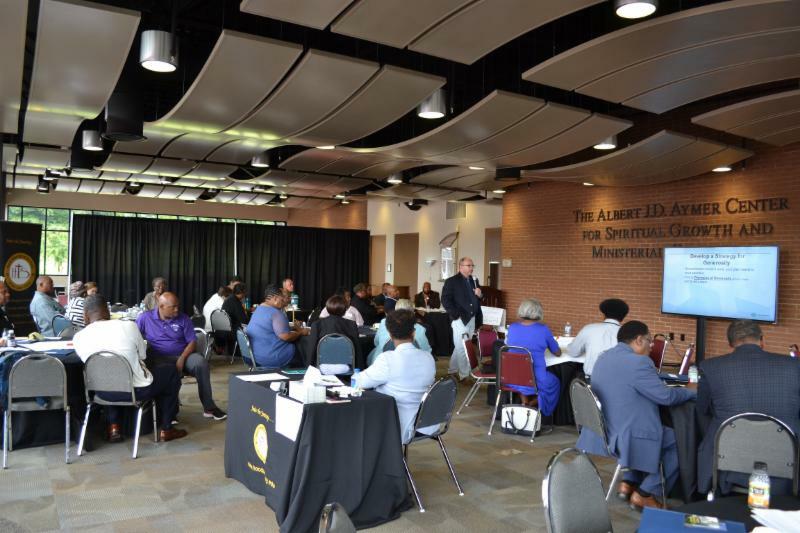 Topics include current issues pertaining to racial prejudice, preaching styles, racial reconciliation efforts, gender discrimination, denominational differences, sexual orientation challenges, generational differences, and other topics. 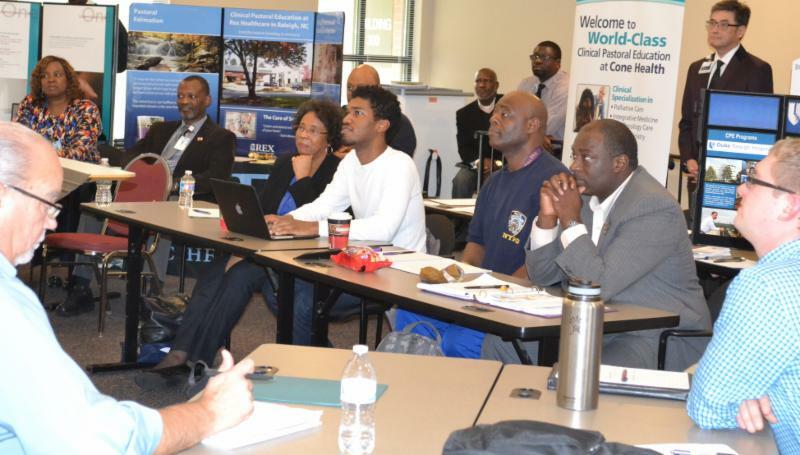 Seminary class is held on United Theological College of West Indies (UTCWI). 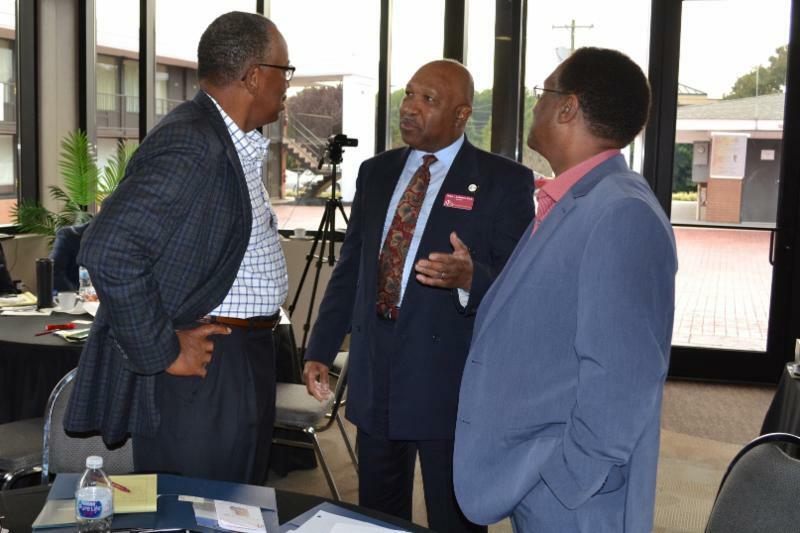 Convened by Dr. Sharon Grant, HTS Assistant Professor of the History of Christianity, with Dr. Glenroy Lalor, Director of Graduate Studies (UTCWI). Rev. 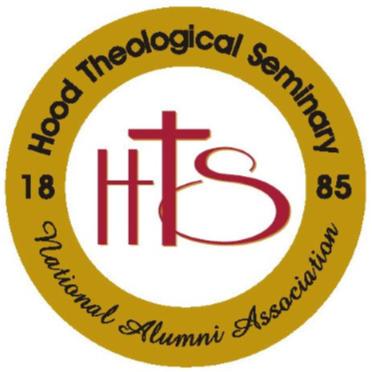 Dr. Haven O. Anderson, '09, has accepted an invitation to join the President's Advisory Council (PAC) of Hood Theological Seminary. We welcome this gifted alumnus to the PAC. His pioneering leadership in primary and secondary education, as well as community transformation, will be an asset to the Seminary. Read more here. 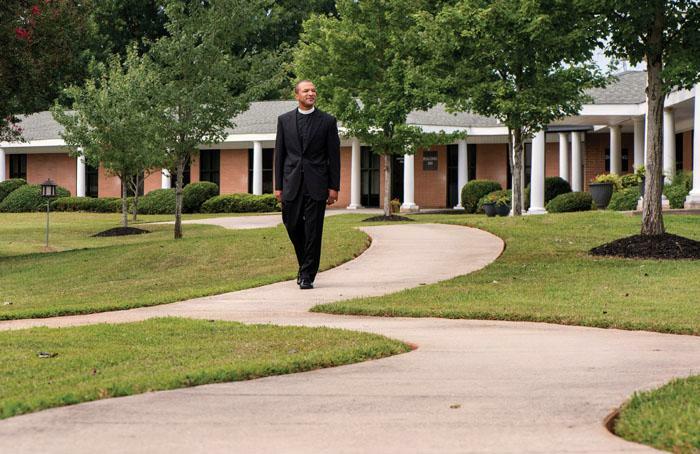 Read Rebecca Rider's wonderful Salisbury Post article about the Center for Chaplaincy. 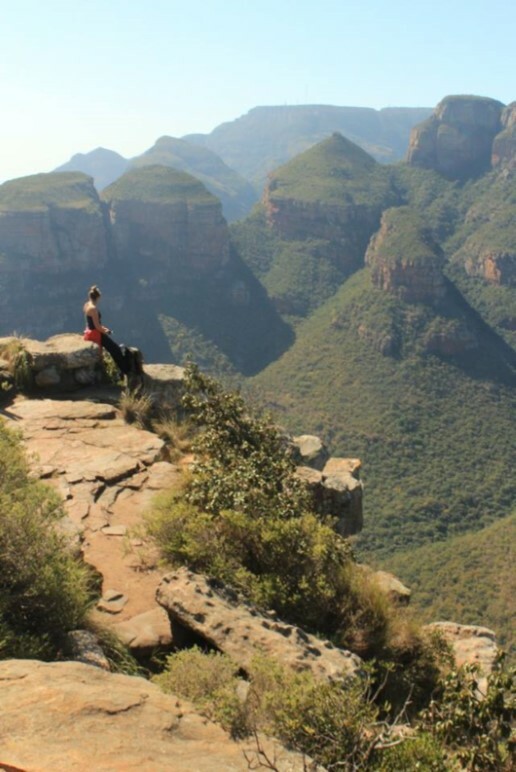 Also, check out our website for more information. 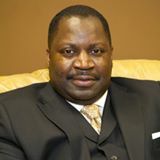 Dr. T. Anthony Spearman, '98, is a candidate for President of the NC NAACP. Read more here . The HTSNAA Bylaws and HTSNAA Membership Form are available to download on the website. 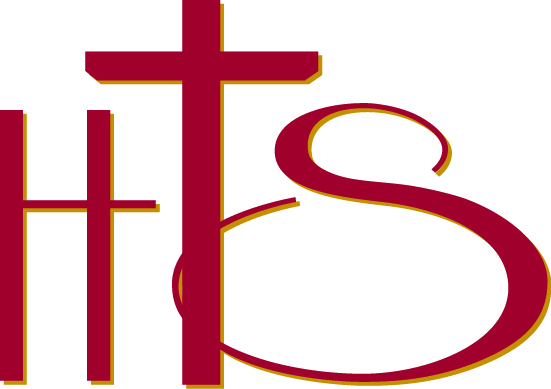 HTS has a new partner in Alumni Services - American Church Group - which provides church liability insurance services. You can visit their website here. 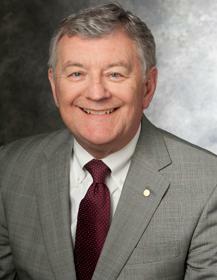 Mr. Bruce Harriman is the agent to contact ; his info is available here . HOOD ADMISSIONS AND RECRUITMENT ON THE ROAD! 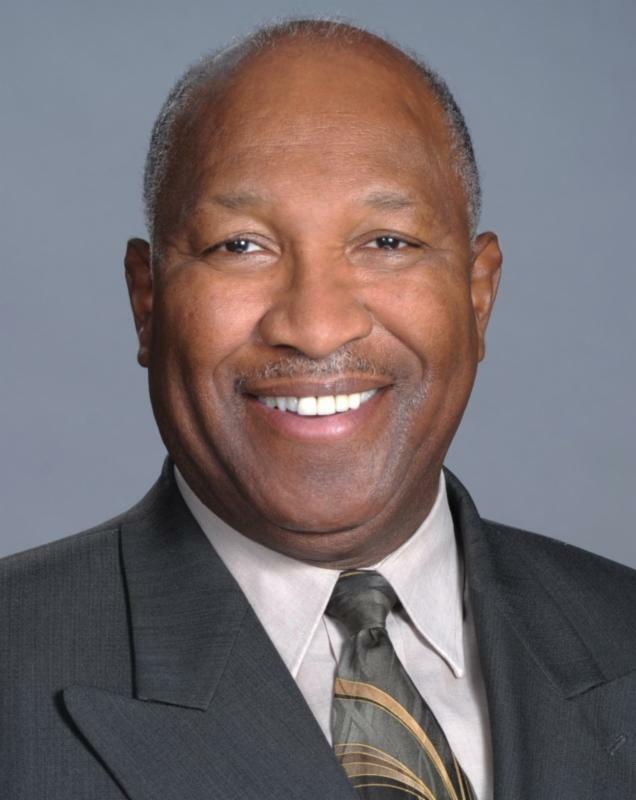 Dr. Vergel Lattimore, President, will participate in the Reformation Sunday Services at St. John's Lutheran Church, Salisbury, NC, October 29, 2017. 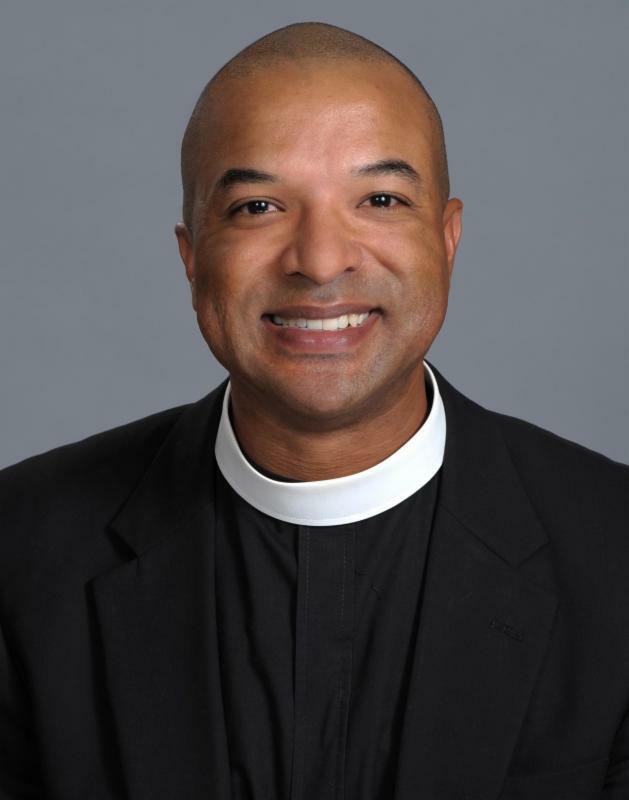 Also, he has been appointed to co-lead (with Dr. Mindy Makant, Lenior-Rhyne University faculty member) to plan a clergy retreat for ELCA and A.M.E. Zion clergy within the next year. 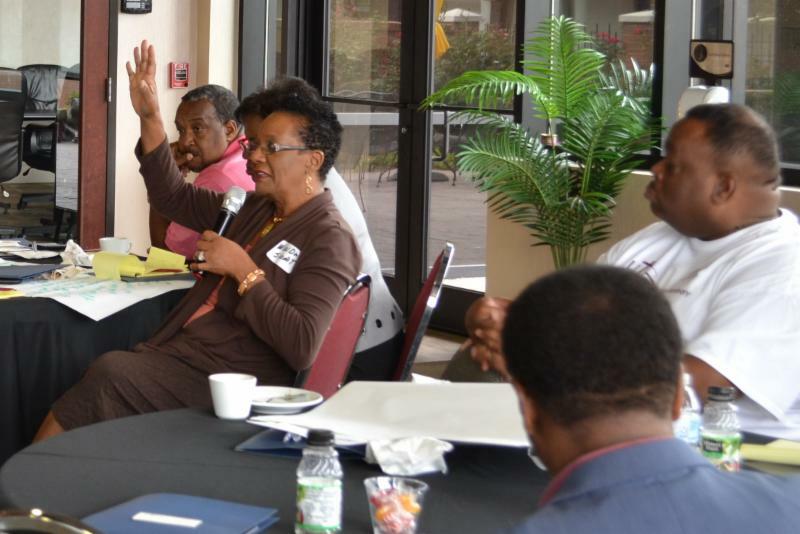 President Lattimore will attend the Lilly Foundation/InTrust gathering with the six Historically Black Theological Seminaries (HBTS) in Indianapolis, IN, November 7-8. Thursday evening, November 16, he will be the speaker for the Founder's Day Worship Service, Payne Theological Seminary, Wilberforce, OH, . Dr. Bradley R. Trick, Associate Professor of New Testament, will preach at Homecoming service at Immanuel Presbyterian Church in China Grove, NC, on Oct 15. He also made a presentation at Immanuel on Paul's letter to the Romans on October 4. 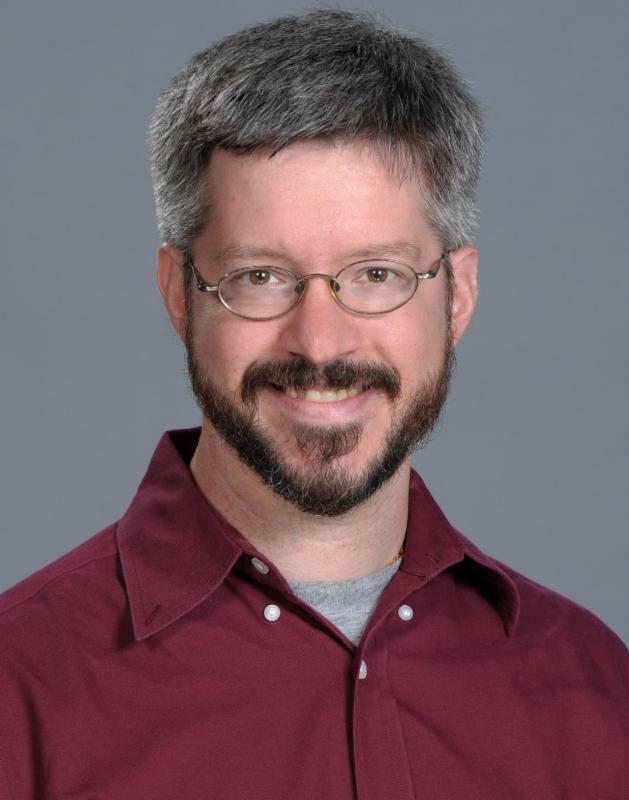 Dr. Ken Walden, Associate Professor of Pastoral Care and Counseling, has been invited to join a group of scholars and veterans committed to better training for military chaplains called Pathways to Military Chaplaincy. The group will meet in November during the AAR/SBL in Boston. Scenes from the Generosity Workshop on September 14 with Chris Stovall of Generis - full of insights and unique perspectives and strategies for generosity building in the church. 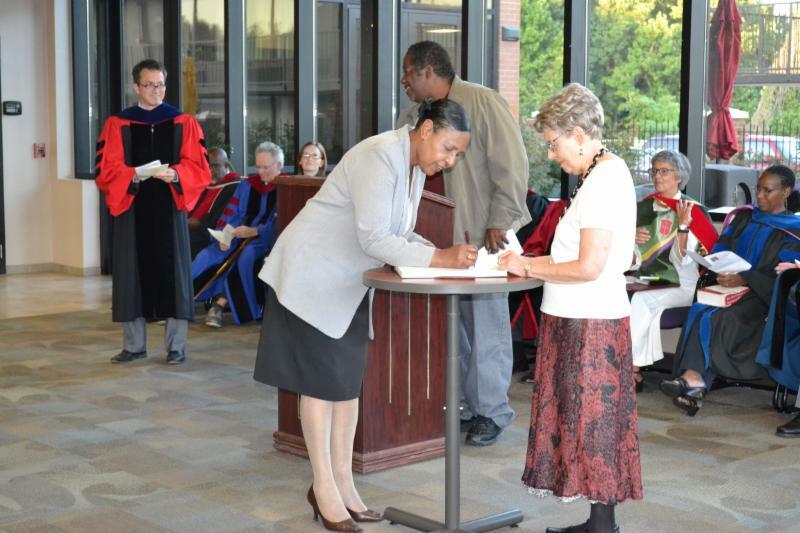 Scenes from Opening Convocation on September 15, 2017. 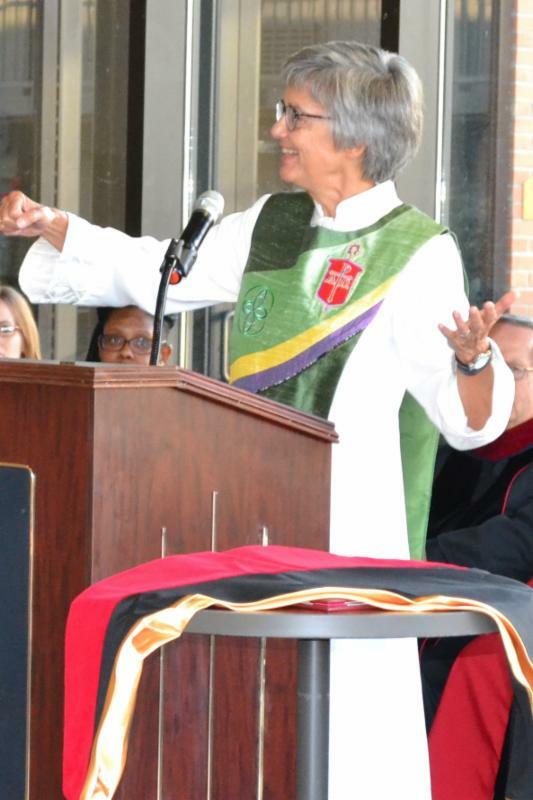 We were honored to have Bishop Hope Morgan Ward, Bishop of the NC Conference of The United Methodist Church, as the featured speaker. 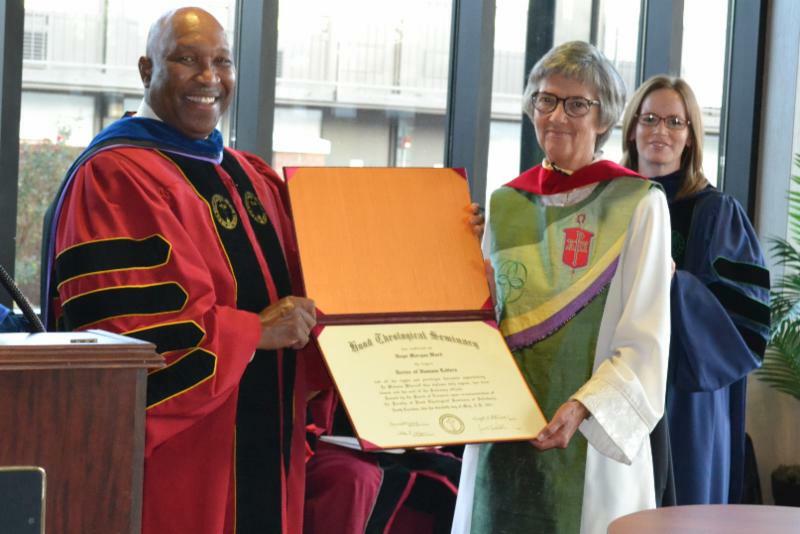 She was awarded an honorary Doctor of Humane Letters during the service. New students signed their names in the Lamb's Book. 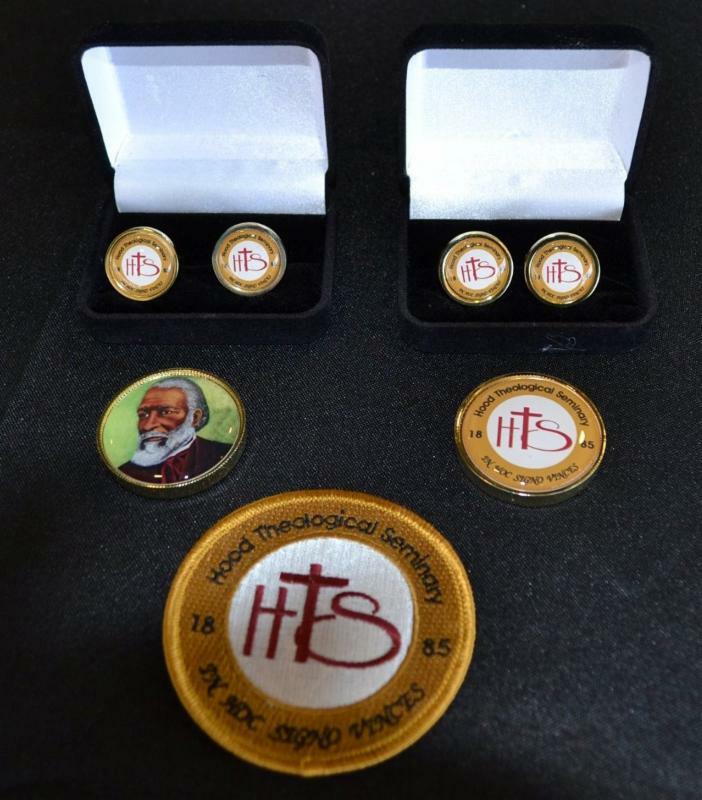 The SGA has HTS scarves, ties, cuff links, patches, and a special James Walker Hood coin/paperweight! 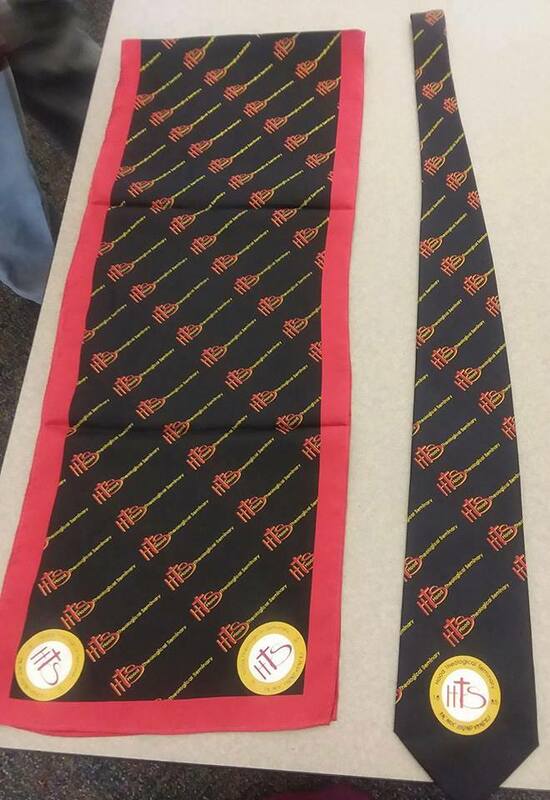 If interested, contact Antoinette Joiner, SGA President, at aejoiner2014@gmail.com. 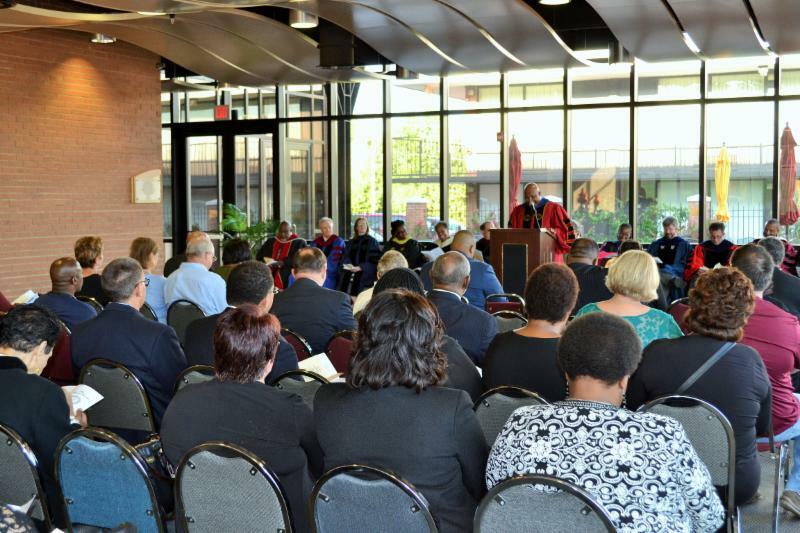 Your gift to the Annual Fund is essential in promoting the mission of the Seminary and helping keep tuition as low as possible for our students. Click here to make your gift to the Annual Fund securely online. Every gift, small and large, is greatly appreciated and stewarded responsibly.